THIS MEETING HAPPENS EVERY THURSDAY!!! Our weekly power lunch meeting is Thursday morning at 11:15 am at Rampart Casino Buffet, 221 N Rampart Blvd, Las Vegas, NV 89144 (Parking lot between the towers and conference center). Enjoy the wide variety of selections from around the world, including wood-fired pizza, rotisserie chicken, hand-carved meats and more. 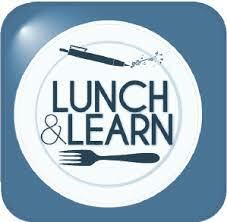 These lunches are for EVERYONE interested in real estate investing. There is no charge except to buy some food or drink from Rampart Casino Buffet. There will be no formal presentation. There will be some of us old timers there to answer your questions or discuss your deals. We're there to mastermind, brainstorm and network. Most importantly we’re there to hang out in a fun atmosphere with like-minded folks.